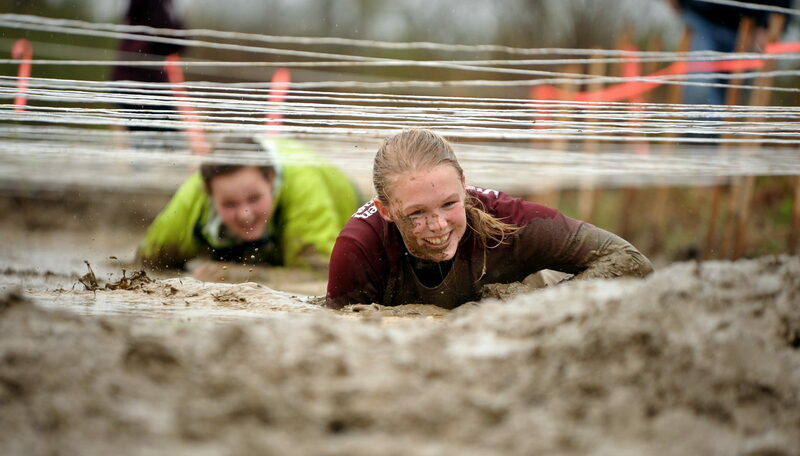 14th Annual East Grand Adventure Race, Saturday, May 11, 2019. Hosted by the East Grand School Outdoor Education Program. Course Changes Yearly, is about 20 miles, includes an off trail compass run approx. 1 mile, 10 miles of mountain biking on woods roads and trails, 8 miles of canoeing/kayaking, and challenges along the way as described above. Race in pairs in the High School Boys, Girls, Mixed, Adult Men, Women, Mixed, Jr./Sr., (Jr./Sr. minimum age is 12 and must compete with an adult). The Family division is for kids/teens with parents/mentors, can be 2 or more people, includes the compass run and paddle legs skipping the bike leg. Open division (can be any size group, relay, solo, race boats, etc.). (a separate race) From the headwaters of the Baskahegan Stream in Kossuth to Bancroft. This runs in conjunction of the Adventure Race as a paddle only option. (min age is 16 unless accompanied by an adult).Pre-Registration required, checkin is 7:00AM sharp then load and go! 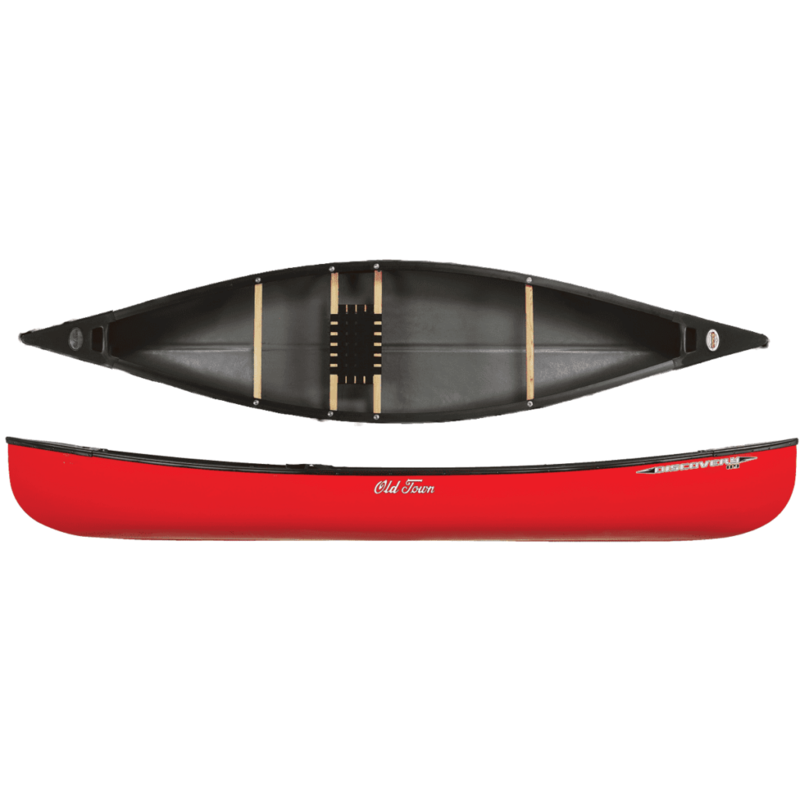 All racers are entered in a drawing for a new 11’9″ Old Town Solo Canoe, life jacket and paddle. North Maine Woods Family Season Passes: All racers are entered into a drawing for 2-$280.00 Family Season Passes to the North Maine Woods. 7-$100.00 & 7 $50.00 Gift Certificates to Ski Rack Sports are awarded to the 1st and 2nd place winners (race in pairs) in the High School Boys, Girls and Mixed as well as the Juniors in the Jr/Sr. Division. The Conservation Fund, The Conservation Fund works to conserve working forests and natural areas and support related community efforts. Old Town Canoe, All racers will be entered into a drawing for a new Discovery Old Town Canoe donated by Old Town Canoe. Thanks Old Town Canoe for supporting our event and assisting getting folks of all ages connected outdoors in the woods and waters of Maine! Machias Savings Bank With a focus on community involvement and showing exceptional people in our community just how much we care. Woodie Wheaton Land Trust To promote the protection, preservation and conservation of land and water in the Boundary Lakes region of eastern Maine and western New Brunswick for the benefit of present and future generations. Ski Rack Sports of Bangor We Want You to Enjoy the Outdoors as Much as We Do! Since 1984, Ski Rack Sports has been the headquarters for everything outdoor adventurists could need for the trails, slopes and streams. North Maine Woods Contributes generous donations of gift certificates for day use and camping in the North Maine Woods, T-shirts and Hats.